Ilocos Sur 1st District Representative Deogracias Victor “DV” Savellano is a firsthand witness to all the revelations surrounding the Bureau of Customs (BOC). The politiko is one of the lawmakers who gets to attend the various hearings on the P6.4-billion worth of shabu that slipped past the BOC. 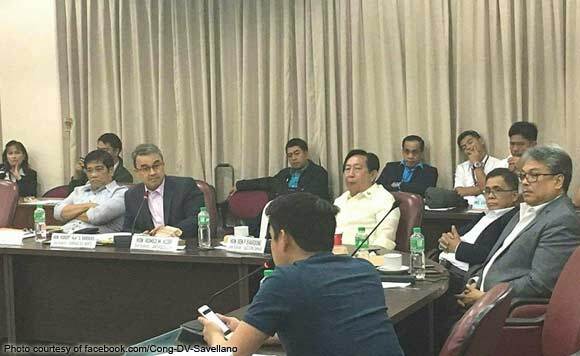 Just recently, Savellano even sat just two seats away from customs broker-turned-whistleblower Mark Taguba. Parang real-life teleserye ba, Cong. DV?